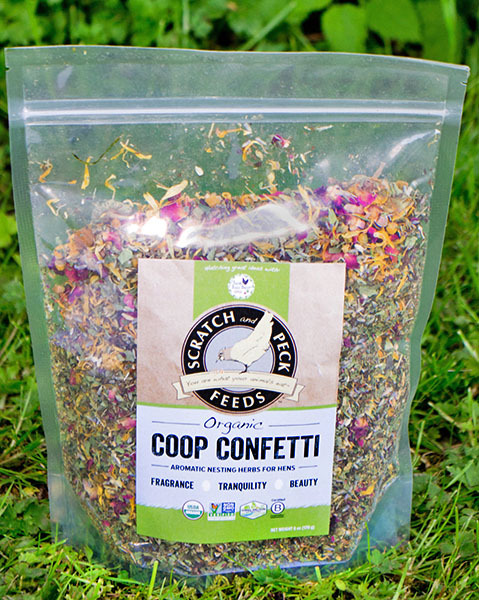 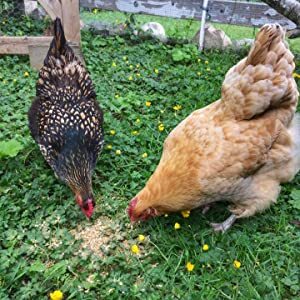 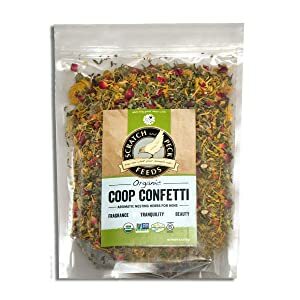 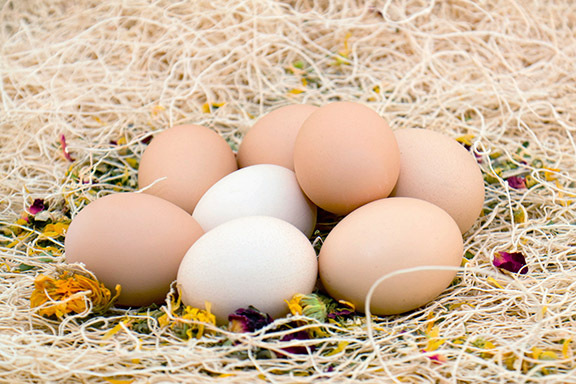 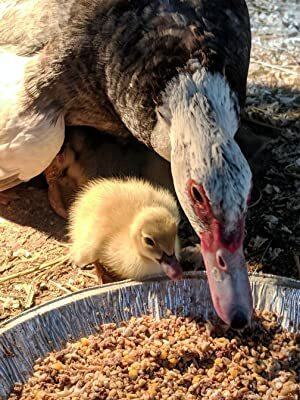 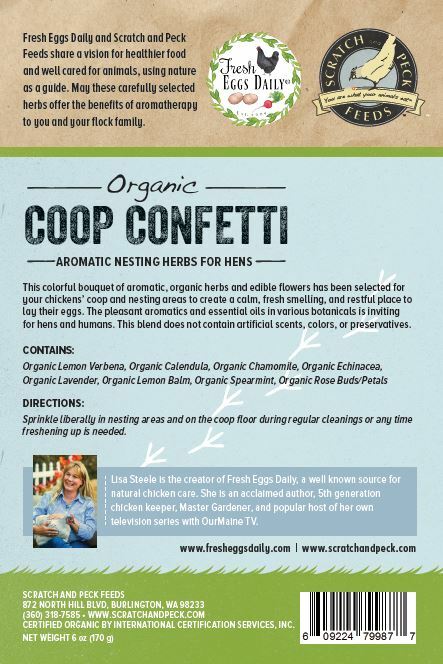 FOR NESTING AREAS AND COOPS – Blend of organic herbs and flowers that help create a calm, resting place for laying hens. 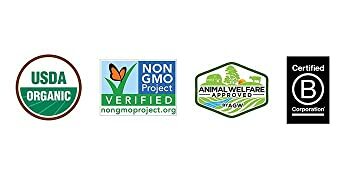 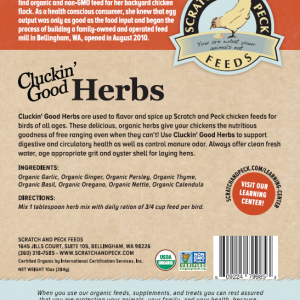 USDA CERTIFIED ORGANIC AND NON-GMO PROJECT VERIFIED – The herbs and flowers are safe if consumed. 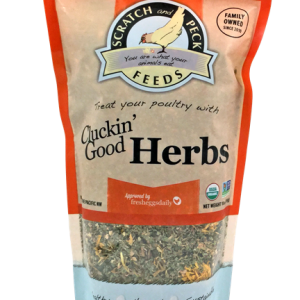 FREE FROM PRESERVATIVES & ADDITIVES – This blend does not contain artificial scents, colors, or preservatives. 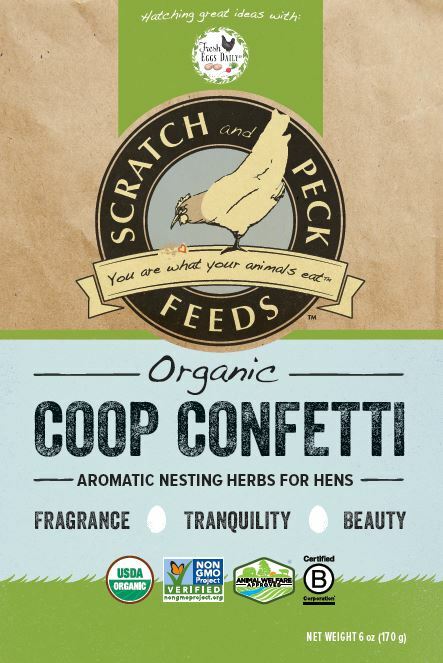 AROMATIC & TRANQUIL – The pleasant aromatics and essential oils in various botanicals is inviting for hens and humans.